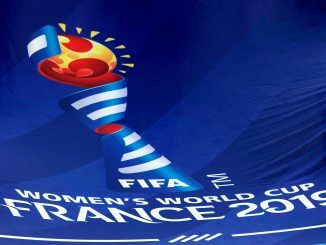 The final FIFA Women’s World Cup™ qualifiers have made their mark on the FIFA/Coca-Cola Women’s Ranking ahead of Saturday’s France 2019 Draw. Continental championships in Asia, Oceania, North, Central America and the Caribbean, plus play-off matches in Europe and the Americas, have applied the finishing touches to the pot allocation for the 24 World Cup-bound nations. USA will go into that draw as Ranking leaders after strengthening their hold on top spot, while hosts France (3rd, up 1) have swapped places with England (4th, down 1). The Netherlands (7th, up 3) are the top 20’s biggest climbers, having made ground – and reached a record points total – on the back of impressive play-off victories over both Denmark (17th, down 1) and Switzerland (18th, unchanged). Scotland – in pot 3 for tomorrow’s draw – slipped one spot to 20th, Wales remain 29th, Republic of Ireland drop three to 33rd and Northern Ireland stay in 61st position. The current top six in the rankings will be in Pot 1 for the World Cup Finals draw, which you can watch live on BBC2 from 5pm. 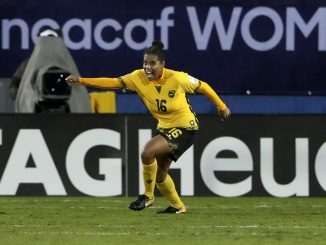 Further down the Ranking, there were double-digit rises for both Jamaica (53rd, up 11) and Panama (54th, up 12), who reached their highest-ever positions in the wake of storming to the CONCACAF Women’s Championship semi-finals. The Jamaicans are now looking forward to their first Women’s World Cup Draw, and while Panama missed out after losing to Argentina (36th, up 1) in an intercontinental play-off, they do at least have the honour of being this month’s biggest climbers. There was consolation, too, for two more nations who suffered near misses in World Cup qualifying. 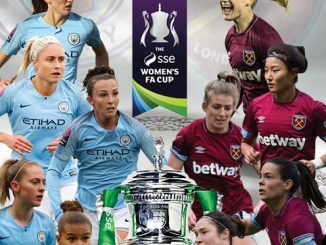 Fiji (72nd, up 9) soared on the back of their run to their OFC Women’s Nations Cup final, while Zambia (114th, up 2) collected this month’s highest points total (66) after causing upsets against Equatorial Guinea (70th, down 16) and South Africa (48th, up 2) in the CAF Women’s Africa Cup of Nations. 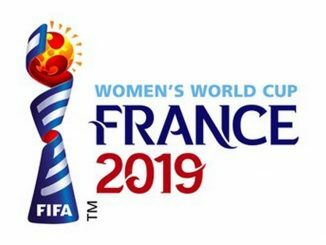 Zambia would have climbed further still but for an influx of ten new teams, taking the total number to 152 – a new record for the FIFA/Coca-Cola Women’s Ranking. The next FIFA/Coca-Cola Women’s World Ranking will be published on 29 March 2019.